Hello! Firstly, thank you very much to all of you who have purchased the Juliette pattern! It is rewarding to see that people love it and want to sew it up! This week, 21 talented sewers will be sharing their take on the Juliette pattern as part of the Juliette dress + top pattern tour. 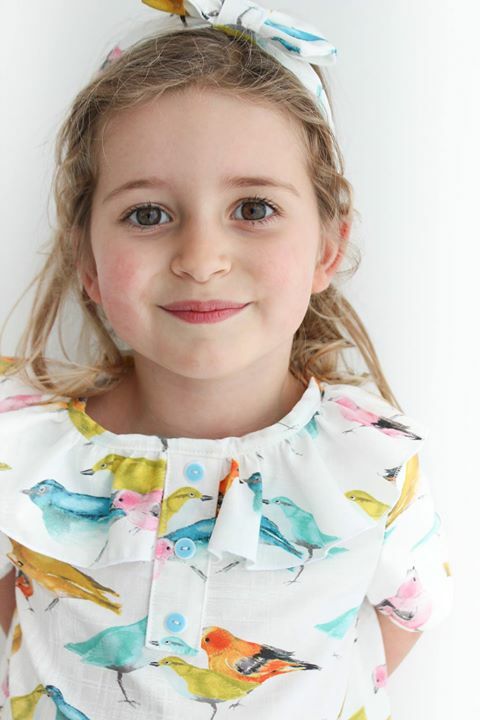 You can purchase the Juliette dress + top pattern HERE. Don't forget to use the coupon code: DRESSEDINSEWPONY to receive 10% off any sewpony pattern and enter my sewing contest HERE! Sylvia blogs from Lily en Woody in Belgium. She is a super talented sewer and blogger and makes beautiful clothes for her two gorgeous kids and also for herself! I am always inspired by what Sylvia makes. Jill and I were very pleased when she accepted the invitation to join the tour! 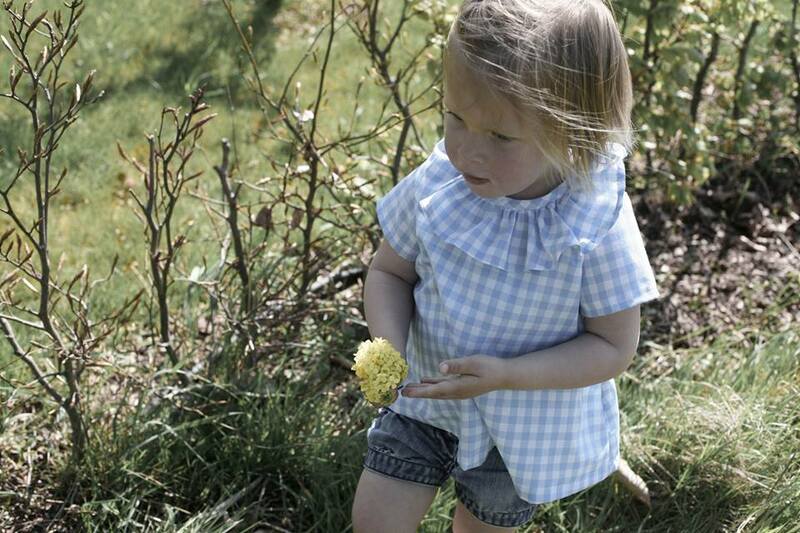 Visit Lily en Woody to see more of this wonderful Juliette top! Thank you Sylvia! Jenya, from While she was sleeping, is a good friend of mine and she is also very talented! She lives a few hours from me in Bendigo, Victoria and aside from being a part time social worker and full time Mum, she loves to sew!!! She sews mostly for her two sweet daughters, but she also has been sewing more for herself lately and always makes amazing things!!! Jenya has hacked the Juliette pattern (Hack = verb. To cut with rough of heavy blows/ to modify or change something in an extraordinary way). I can still see the button placket and I think she may have been tricky and placed the inseam pockets partly on the outside! See more of Jenya's cute dress here! Thank you Jenya! Heidi is the lovely Canadian lady behind the great pattern brand and blog, Elegance + Elephants. 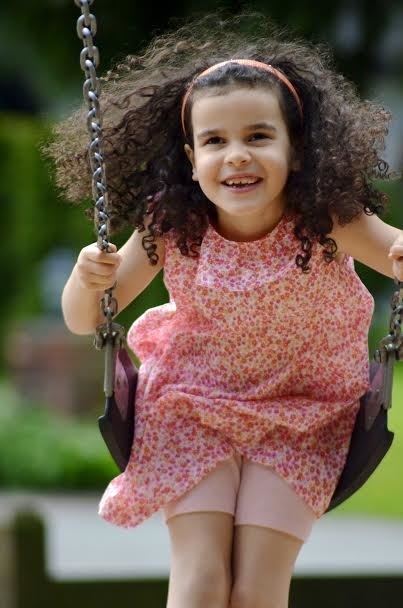 Heidi has been creating PDF sewing patterns for a few years now and has produced popular patterns such as the Bubble pocket shorts, Bohemian babydoll dress and the Mori blouse/dress. You can see all of Heidi's patterns here. 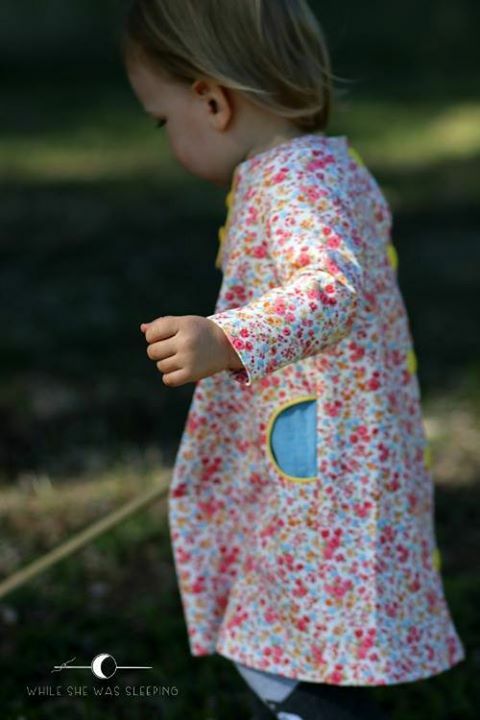 Heidi made a gorgeous floral dress with the Juliette pattern and I can't wait to see more! Thank you Heidi! Marleen from Petrol + Mint has been a great supporter of mine and has helped me in testing of a few of my patterns. Her style is fabulous and I LOVE seeing what she makes! She has three daughters like me and they are super sweet! All of her sewing is gorgeous and I am always really happy when she is on board for a pattern tour! Check out her vintage Juliette top here. Thank you Marleen! Make sure to come back tomorrow to see more talented ladies sharing their Juliettes! And have you discovered the free collar for the Juliette pattern? I published it just a few hours ago here. such a pretty dresses and tops!! I bought the pattern already and hope to get to making one soon! Good to get some inspiration here ;-) Not sure if I will be able to read all the separate posts, but this overview will definitely work! Thanks Barbara! Don't forget to enter my sewing contest with your creation!!! Thank you Suz and Jill for inviting me! It's been a pleasure! You are welcome Sylvia! Thanks for such a beautiful post!